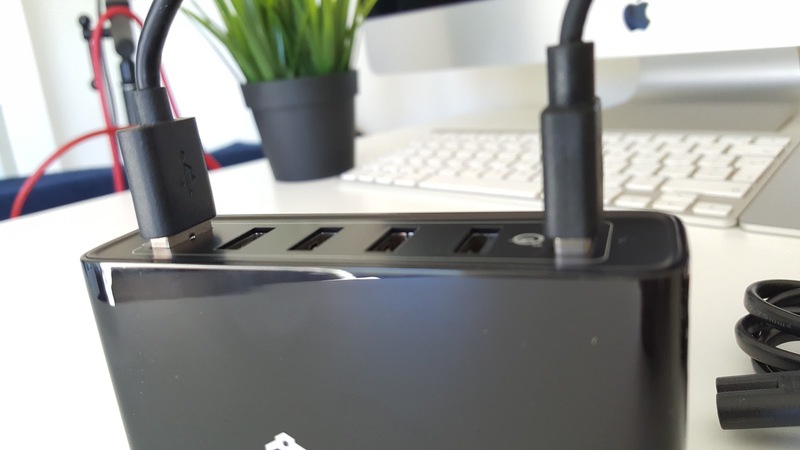 You can never have enough USB charging ports and adapters around the house and often need more than one charging ports! 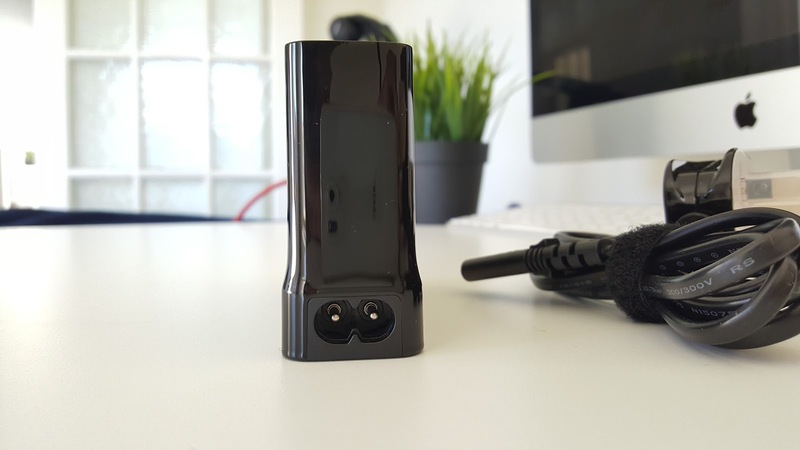 Many companies are replacing their traditional charging adapters with USB adapters these days. Other day British Gas Hive unit arrived with USB adapter and cable to power on the hub! Important note to iPhone users: iPhones do not have QC support, so they will rely on SmartID ports, iPhone 6 takes 1A current and iPhone 6S takes up to 2A, IIRC. Great advantage: Ports located on top are easier to plug in and out the USB cables. Also the bottom has rubber feet that gives you enough grip. I've been using this iClever desktop Charger for a week or so. Comes in box, the adapter itself, a manual and power cable. 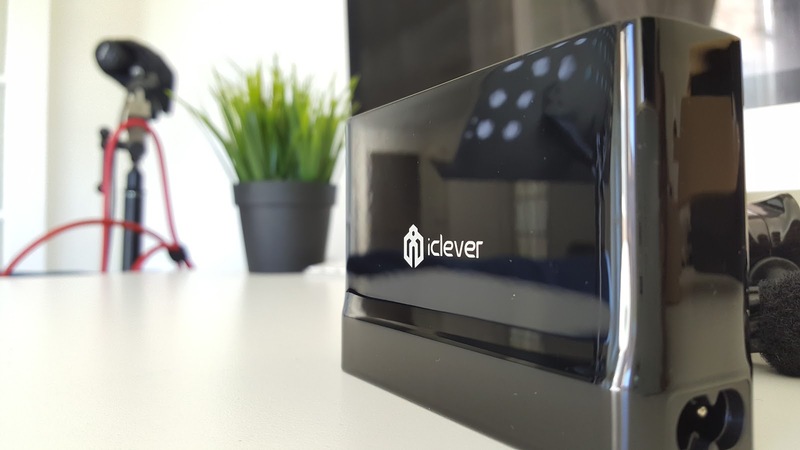 Build quality is usual iClever style, all gloss black / piano black finish. 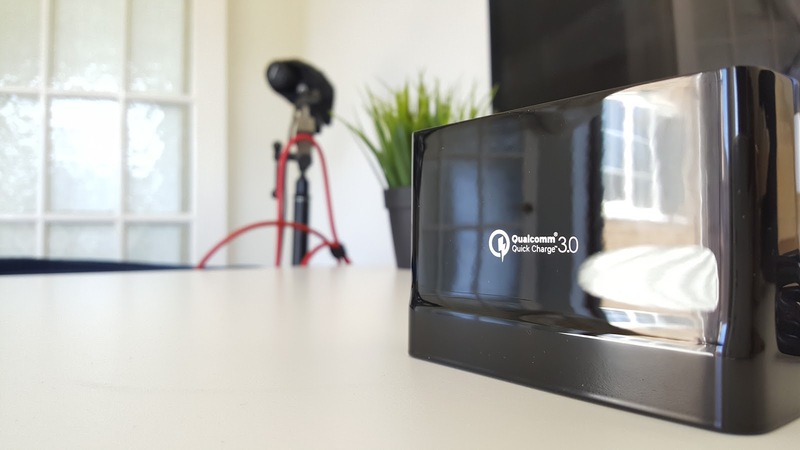 The device is 60 watts, plenty enough to charge multiple devices. 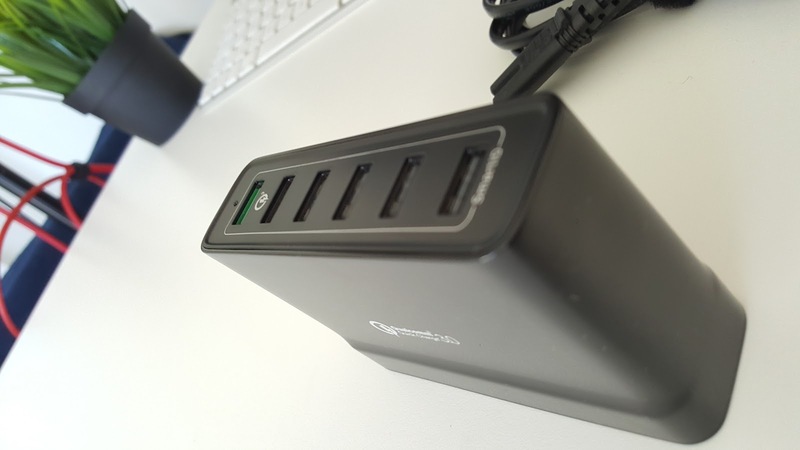 There are 5 USB ports with 2.4A output (each port) maximum current. 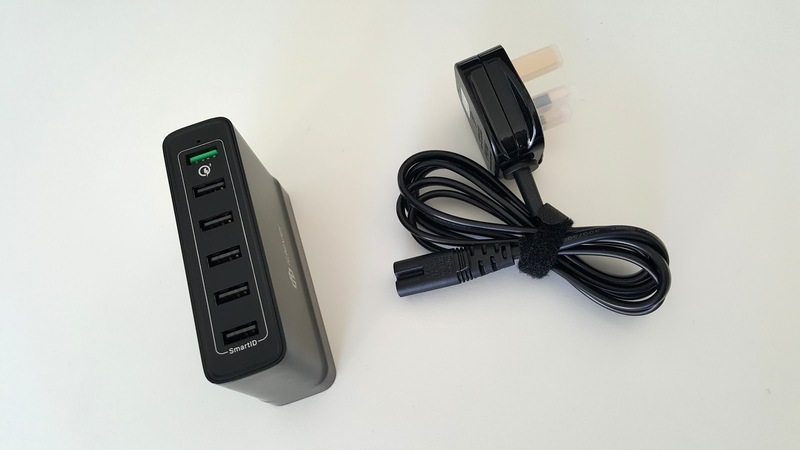 I think the technical term SmartID means, the adapter has a circuit that decides how much power need to be supplied to the port based on the connection load. Please note that these ports are not Fast Charging enabled, but quick enough to charge your devices, as long as you have a good quality cable. 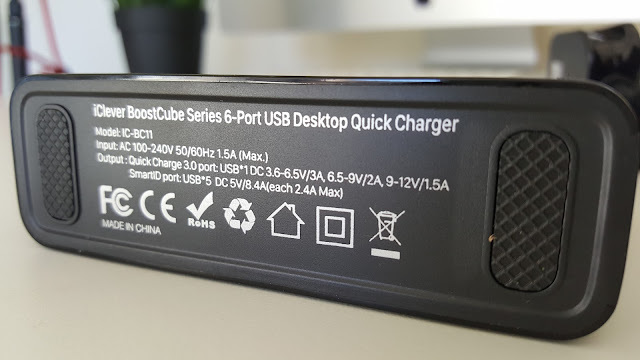 There are no USB Type-C ports, but there is one Fast charging / Quick Charge 3.0 enabled standard USB ports, I tested this with Samsung Galaxy S6 & S7 and very happy with the result. It took around 30-35 minutes to charge up to 75% from 2%. Make sure to use a good quality USB cable for best results. Overall a very good charger that works as advertised. Please do check out the pictures to see what you get and how it looks.